In 2010 Aegon Hungary decided to replace their old call management system of the sales center for a new one. The company was looking for a system with a predictive dialer that is manageable right from the HQ and can be integrated into the company’s CRM. As it was not possible with the former solution the company wasn’t able to track the leads coming from the calls of the agents. Also, Aegon was looking for a partner who can react quickly to specific, customized development needs and can add telecommunications services to the delivery. Aegon voted for Comnica CC. As a first step our colleagues mapped every single sales process at the company, evaluated their real-time call data pack and defined the most relevant KPIs. After that we built the programming interface for the call management system jointly with the CRM developers. Finally, following a short test period, we connected the call center with the CRM. The system was implemented on the company’s infrastructure on their own premises, installed on virtual servers. Setting up this totally customized service for Aegon took not more than 4 months including all the preparations and the development itself. From that day, all the results of the outbound call campaigns appeared in Aegon's CRM system in real-time. It was a huge step for them in following and monitoring leads. Two years later Aegon decided to give Comnica a try with their client retention campaigns too. We had to provide support for their agents when making regular calls with existing customers. Almost 70 colleagues of some 24 agencies have been working for the company countywide that time. However, most of them were using obsolete tools, some of them paper and pencil, to record customer interactions and manage database. 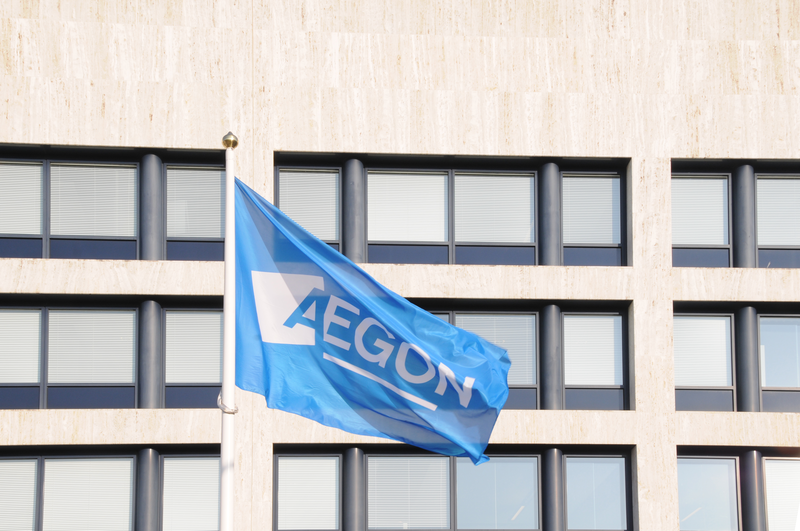 For these retention campaigns we delivered a highly automated, reliable system that enables Aegon to load up campaign database and scripts right from the HQ. It also could run real-time monitoring and simplify the checking of call results. To evaluate multi-dimensional customer data, we developed an easy-to-use interface enhanced with deep-dive analytics. This tool also provided transparent charts and detailed reports to advise the management. With the client retention campaigns supported by Comnica CC, Aegon could not only reduce the churn substantially, but also clear the ground for upsell activities and closing new contracts with the existing clients. GDPR coming into force in the spring Aegon had to revise most of their IT operations thoroughly. As our solution has all the functions being essential for the compliance, everything ran smooth in all domains of the company. Just as in case of the insurance brokers working on the field. As we are talking about the most mobile „sales-squad” of the company, it was a clear objective to ensure them more freedom for the everyday work. As a recent development request, Aegon asked for a solution they can use to record and analyze all the customer interactions generated by the mobile agents. So, in the future they won’t be bound to their „workstations”, instead they can freely reach out to customers via smartphones, anytime, anywhere. Aegon has been our client for 8 years now, using our solutions mainly to measure and improve their sales KPIs. Our technology gives reliable support for almost 300 customer service representatives in the central sales call center, in the outsourced centers, and in the company’s network now covering 24 agencies. Please note that Comnica CC is not only available as an on-premise system anymore. To find out more about our out-of-the-box cloud based web solution, click here. Three years ago, the Indian global telecommunication company decided to trust us with managing their Hungarian call terminations. We serve TATA's calls on a system with multi-level redundancy, and the number of minutes we completed has grown by one order of magnitude over the last 3 years. In September 2015, we have been approached by the Polish subsidiary of TATA Communications, the largest wholesale telecommunication company in the world. The company was looking for additional partners for Hungarian call terminations. After a brief correspondence and about 8 days of preparation, we exchanged interconnect contracts, and started to establish our system for the traffic we discussed. Our task was to forward TATA's wholesale audio traffic to the network of providers who have their own physical networks. As we already were in direct connection with all major telecommunication operator and many aggregators in Hungary, we could provide TATA with an infrastructure with multi-level redundancy. 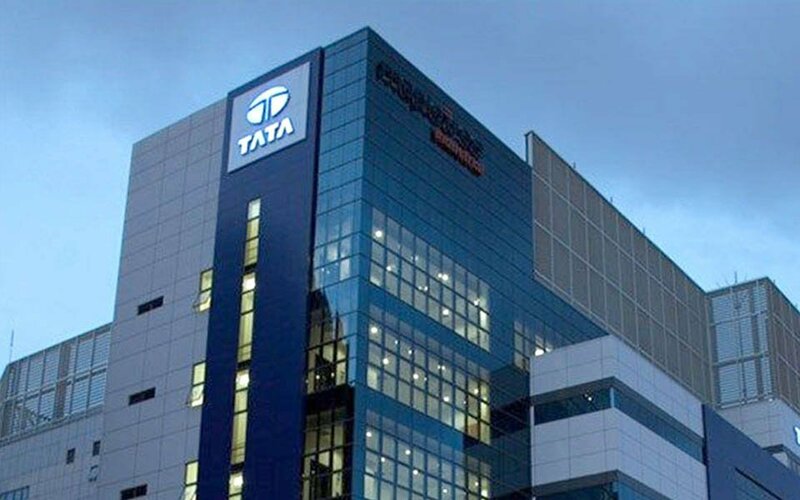 Thus we could terminate traffic with the high-quality values excepted from us by TATA. In 2017, the Polish center asked us to help them to organize the opening of their Budapest branch office. The branch office was opened by the head of the German subsidiary, and the event was attended by all important operators of the Hungarian telecommunication sector. On a business meeting related to that event, TATA Communications' leadership named Comnica Kft. as their Hungarian telecommunication partner. TATA increased the number of minutes we completed in the last 3 year by a whole order of magnitude. Earlier this year, the regional sales leader of the company said that in the future, they would put their trust in us with distributing their mobile, cloud based and voice services as well.